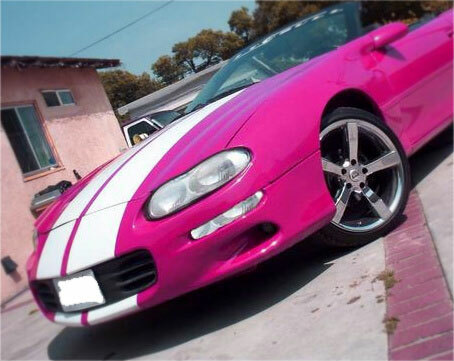 Set your Camaro apart from the rest with our 10" wide Chevy Racing stripe kit. This is an inexpensive way to give your car that unique, sporty look! You will receive 210" of material with this kit. You get exactly what you see in the pictures. 6 rolls of stripe; each stripe measuring 10" wide x 70" long. All of our decals are cut fresh when ordered from professional grade outdoor material. Comes unmasked so you can space them as close together or as far apart as you wish. Will cover your Camaro bumper to bumper!